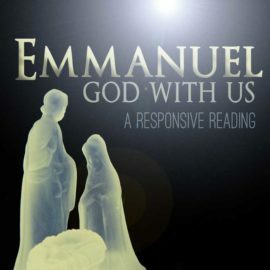 Use one of the following scripts to perform during your Christmas Eve service. 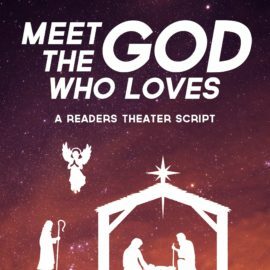 These scripts have been hand-picked to help celebrate the birth of Christ. 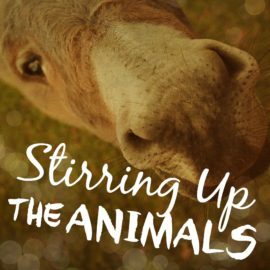 Even though things were hectic and crowded, the innkeeper said, "Yes" when he showed Mary and Joseph to the unprepared stable. 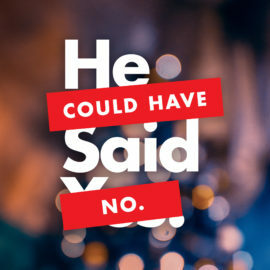 This Christmas monologue reminds us that we can say, "Yes" to Jesus, no matter how hectic and unprepared our lives seem. 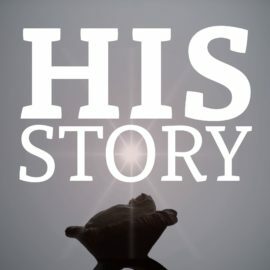 The story about the coming of our Savior using whoever and whatever is available to you on stage. 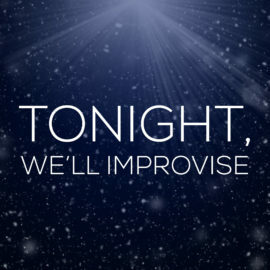 Perfect for a Christmas Eve service! It's late at night in the barn and the animals are all excited! A baby was born and they were there to greet the newborn King. 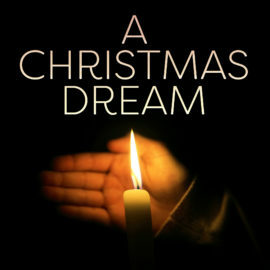 This script is perfect for your Christmas Eve service or for a Children's Sermon. 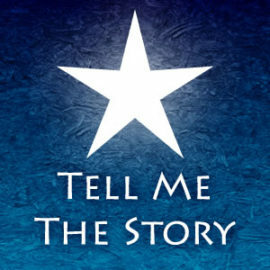 This monologue, designed to be presented on Christmas Eve before the story of Jesus' birth is shared, expresses through one voice the many thoughts and feelings of those who are drawn to Christmas. From Luke 2, the story of Christ is read with verses of praise in between. This reading gives your congregation reason to actively participate in your Christmas worship service. We celebrate the coming of Jesus at Christmas by reading about His birth in the New Testament. 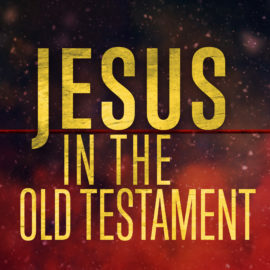 But do we ever think about Jesus being present in the Old Testament? This script is a fun way to recognize that Jesus was part of the plan all along…from the very beginning. A simple and fun way to tell the story of the night Christ was born. 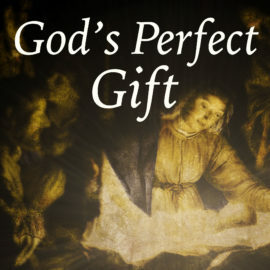 God limited Himself to become human, breathing new life into the world and giving us His perfect gift so we might be saved. 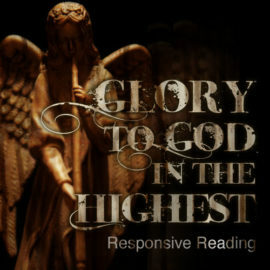 This is a responsive reading perfect for your worship time during this Christmas season. 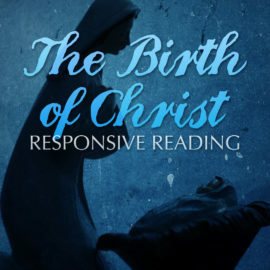 A responsive scripture reading about the birth of Jesus, the circumstances of the world that He was born into and how His story continues to affect our story. 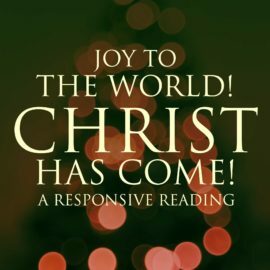 Celebrate our Savior's birth in your worship service with this responsive reading, and remember all that God has done for us through His Son Jesus! 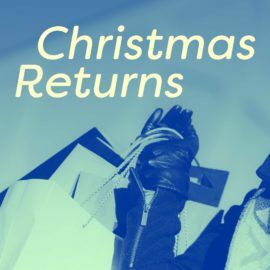 Four shoppers come into a shop to return their Christmas purchases, feeling that the gifts weren’t as satisfying as they’d hoped. 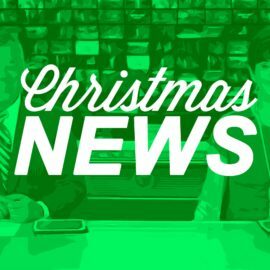 In this lively skit, two anchors bring exciting news about Santa, his reindeer, and more. But what about the Good News? Works great as a sermon setup or as part of a Christmas service. 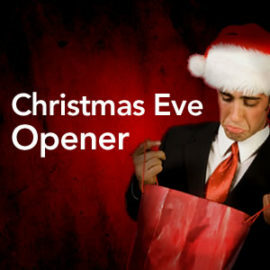 This is a fun way to start your Christmas Eve service and to get your congregation warmed up a for a time of celebration. 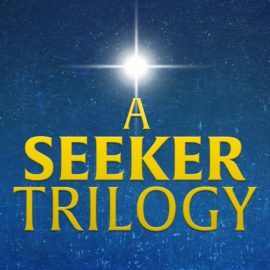 Three seekers have different motives for finding the prophesied newborn Messiah in this 3 part script. Perfect for a Christmas Eve service.